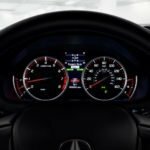 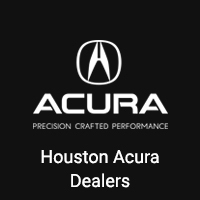 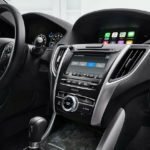 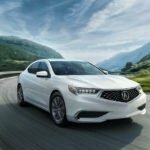 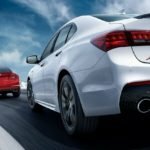 The 2018 Acura TLX has arrived in Houston and area drivers will love what they see in the refreshed version of this energetic luxury sedan. 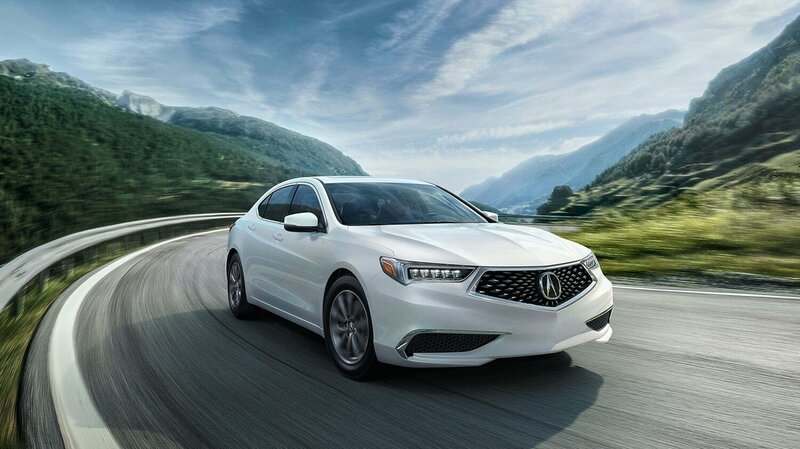 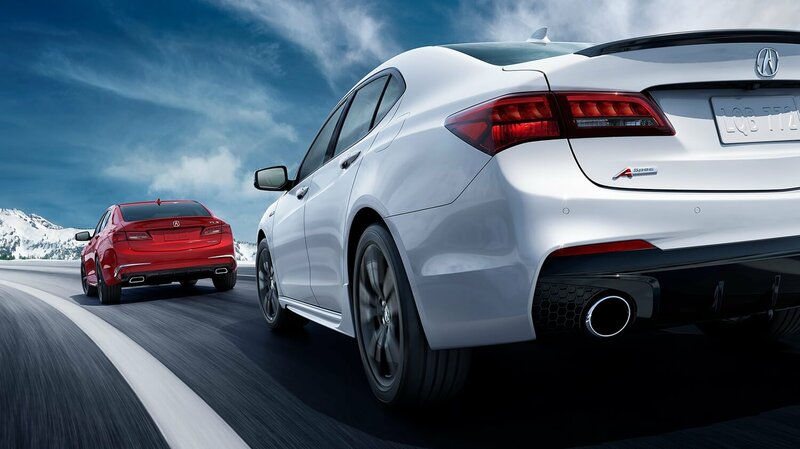 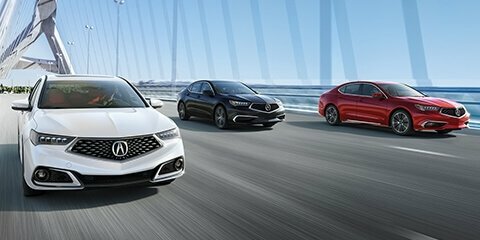 This Acura’s precision-crafted powertrains, celebrated style choices, and next-level safety features have given it a leg up on the competition, and it’s not hard to see why the all-new TLX is capturing the attention of drivers across the region. 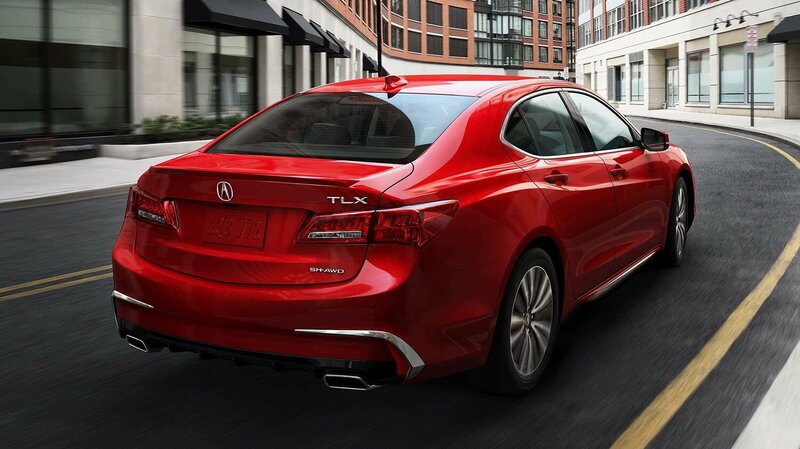 Drivers focused on performance will quickly fall in love with the capabilities of the 2018 TLX. 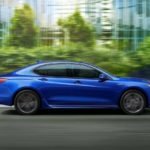 All three powertrains, including the 2.4-liter inline-4, the 3.5-liter V6 engine, and the V6 equipped with Super Handling All-Wheel Drive (SH-AWD) are sure to impress with plenty of power and control. 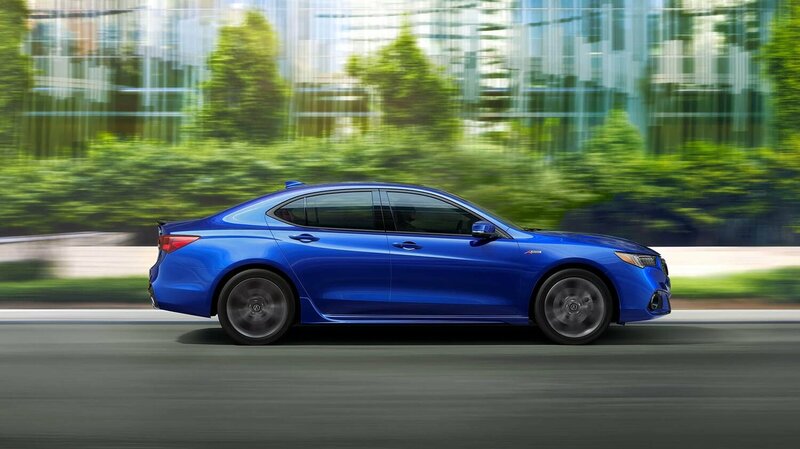 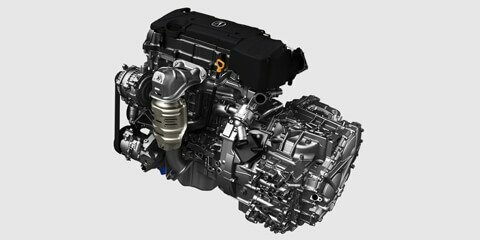 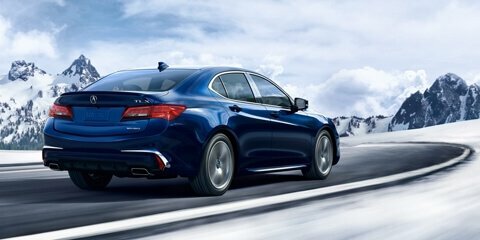 But regardless of which powertrain suits you best, each TLX comes standard equipped with Precision All-Wheel Steer technology and an Integrated Dynamics System that allows you to choose between four different driving modes, depending on your driving needs. 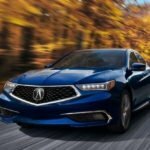 In terms of appearance, the refreshed 2018 TLX is even more athletic and exciting than its predecessor. 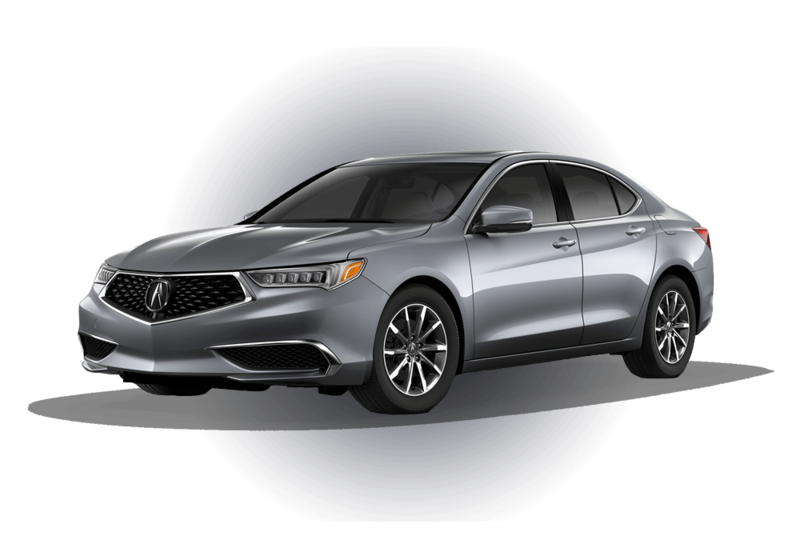 Although the shape and style of this luxury sedan differ, depending on which engine build and upgrade package you select, each model features a compelling combination of sharp angles, aerodynamic curves, and fashionable exterior elements. 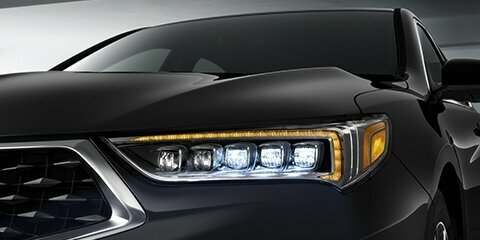 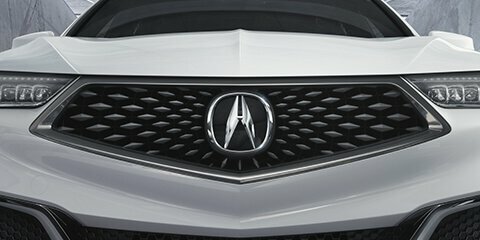 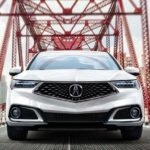 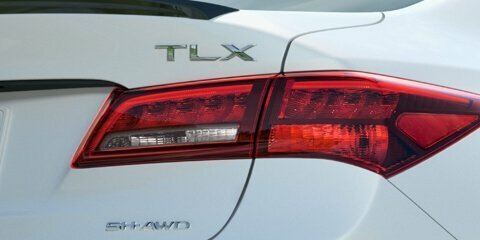 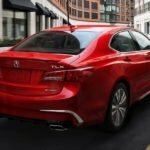 While every TLX is outfitted with Jewel Eye LED headlights and a diamond pentagon grille, the standout model is definitely our new A-SPEC trim, which comes equipped with LED fog lights, new front lower intakes with dark chrome finish trim, round exposed dual exhaust, gloss black decklid spoiler, and the signature A-SPEC badge. 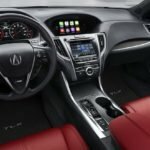 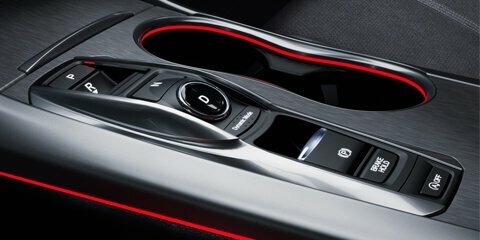 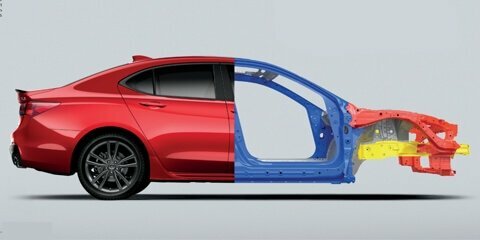 As much as there is to love about the exterior of this year’s redesign, there’s even more to love once inside the 2018 TLX. 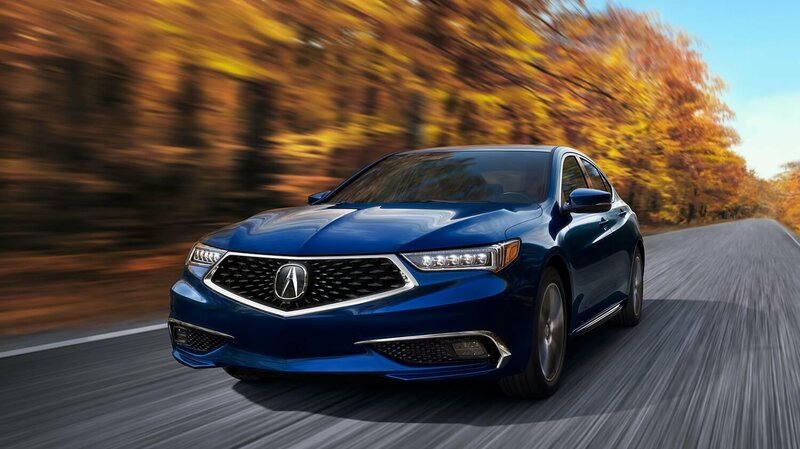 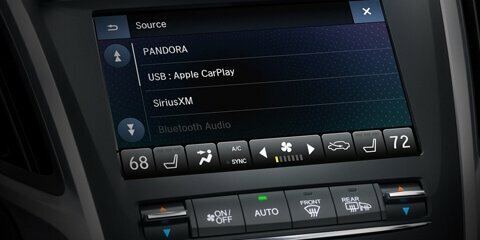 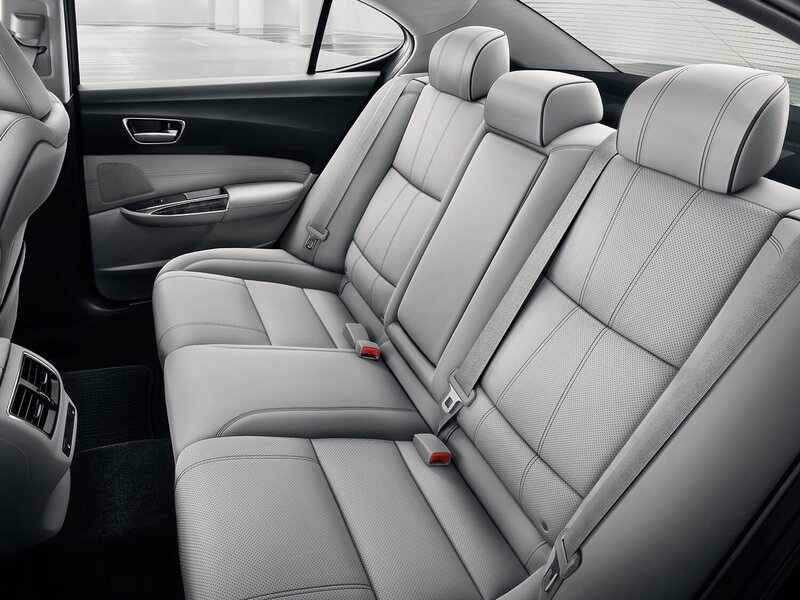 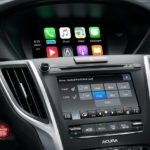 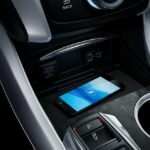 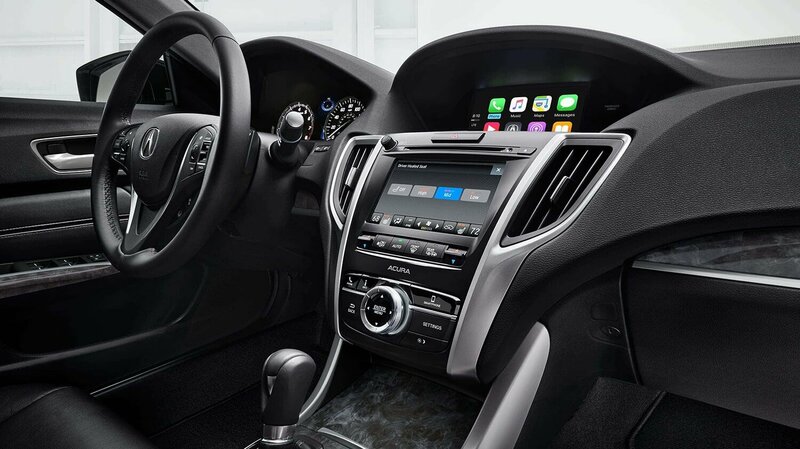 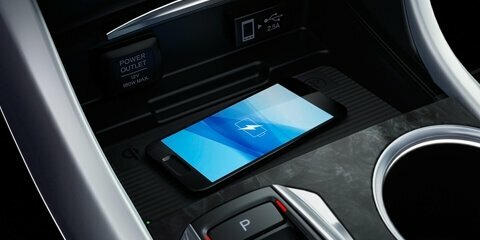 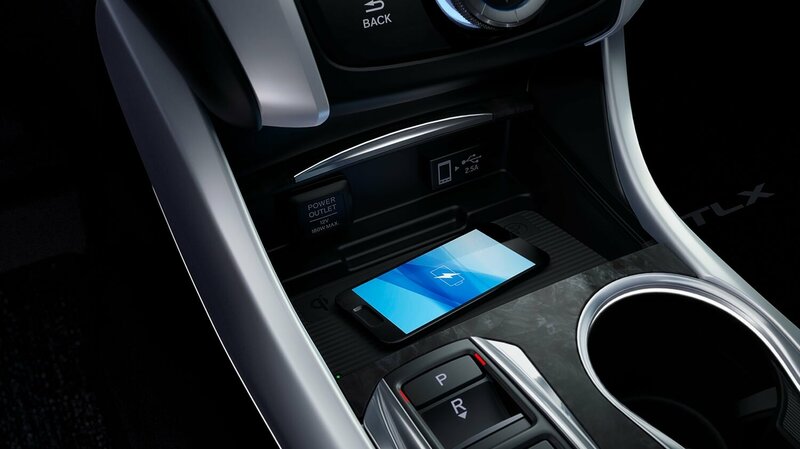 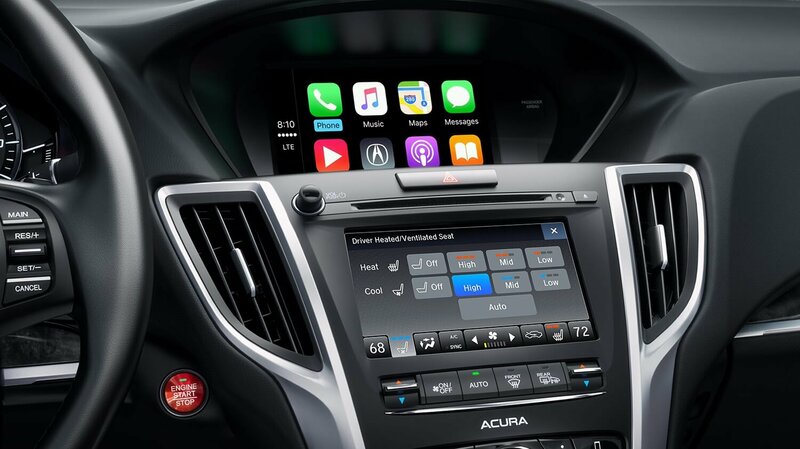 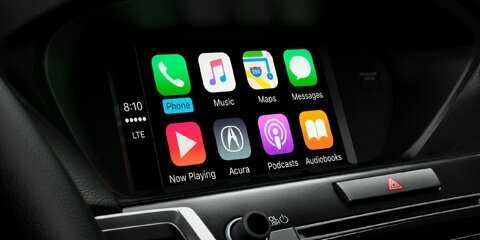 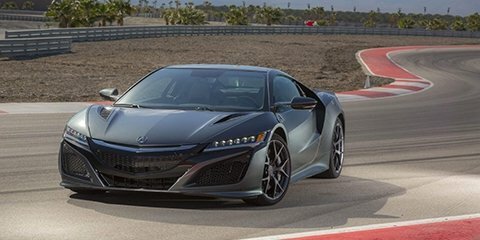 Whether you choose the standard leatherette-trimmed interior, available perforated Milano leather seats, or the new A-SPEC package, the TLX is defined by its technology-rich amenities like a surround view camera, available Apple CarPlay and Android Auto, a wireless smartphone charger (on A-SPEC and Advance Package models), and the On Demand Multi-Use Display 2.0. 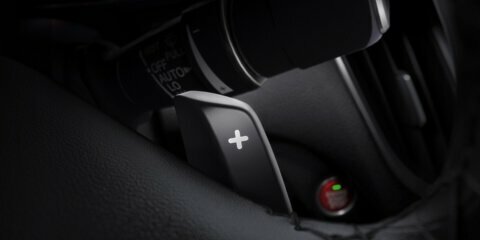 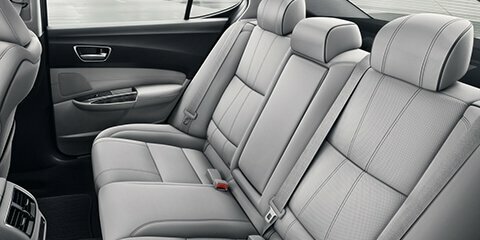 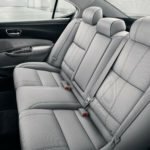 No matter the trim level, drivers will be comfortable and connected inside the 2018 TLX. 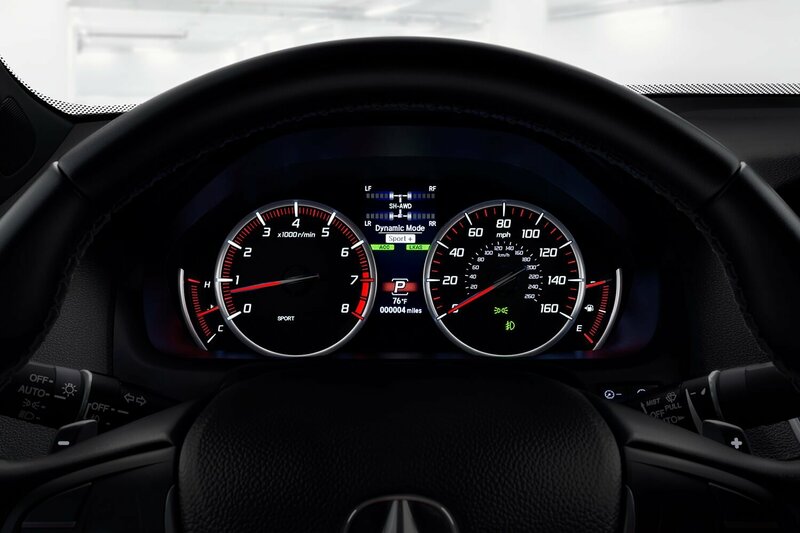 The 2018 TLX comes equipped with dozens of advanced safety features, but none set the TLX apart more than the AcuraWatch suite of driver-assistive technologies—now standard on every build. 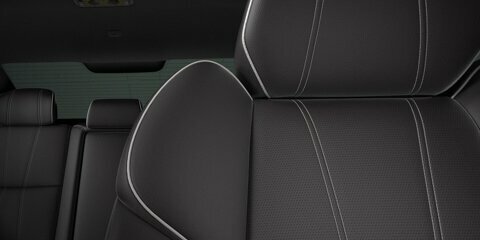 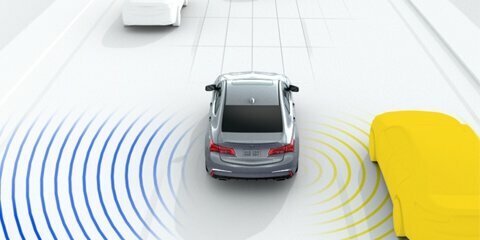 Proactive, intuitive, and preventative, the AcuraWatch suite acts as your second set of eyes on the road. 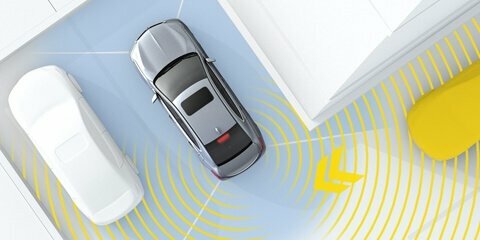 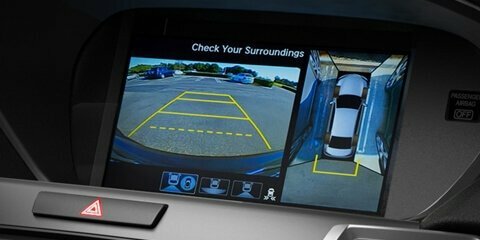 These reliable driver-assistance features include a Collision Mitigation Braking System, Road Departure Mitigation, a Lane Keeping Assist System, and Adaptive Cruise Control with low-speed follow. 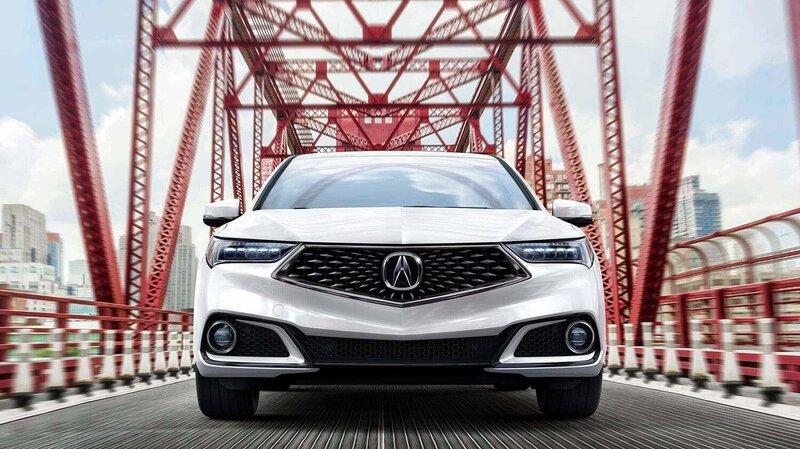 Vehicle Stability Assist and an Advanced Compatibility Engineering (ACE) body structure also come standard on every model, ensuring top-tier security at every turn.